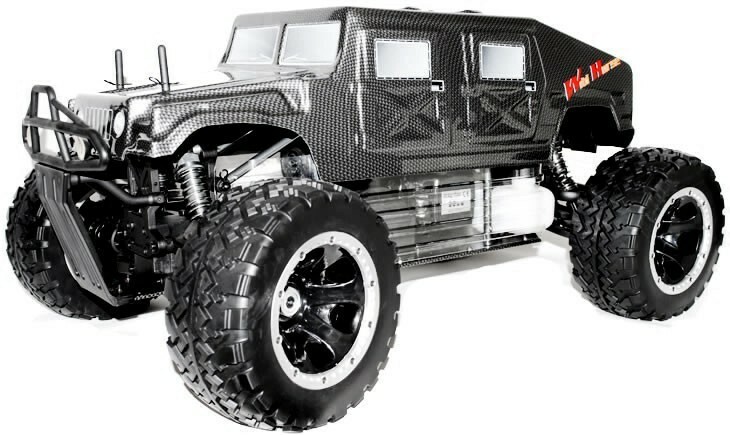 There are two main types of remote control cars: petrol and battery powered. The most common options are battery, especially when it comes to kid’s toys. 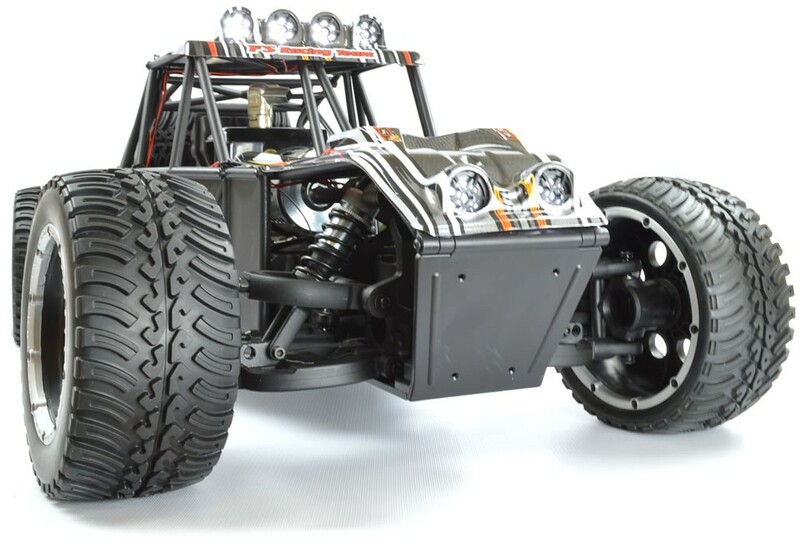 However, there are many benefits to opting for petrol RC cars. At the same time, there are downsides to consider. 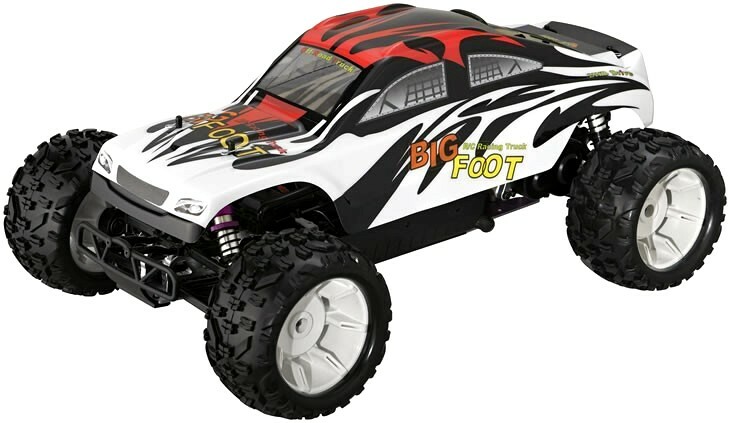 Here are some of the pros and cons to think about when buying a remote control car. The petrol powered cars give you much more run time than the battery alternatives. You could use them for days on end. When you do need to top the fuel up, it is extremely simple; just like topping up a chainsaw or petrol lawnmower. There are no screws to fiddle with or batteries to make sure you get them the right way around. While battery powered cars can be used in the outdoors, there are some problems. They can’t go through puddles and can have problems when it comes to hills and mud. Petrol cars have much more power and can be used indoors and outdoors. 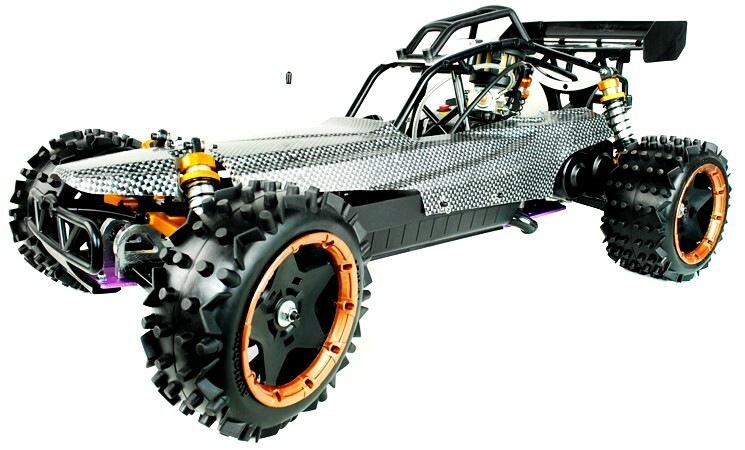 They’re great for those off-road races that children like to try out. Petrol cars are considered more expensive, but that is only upfront. When you consider the extra power gained and ability to get spare parts, they usually cost less in the long run. 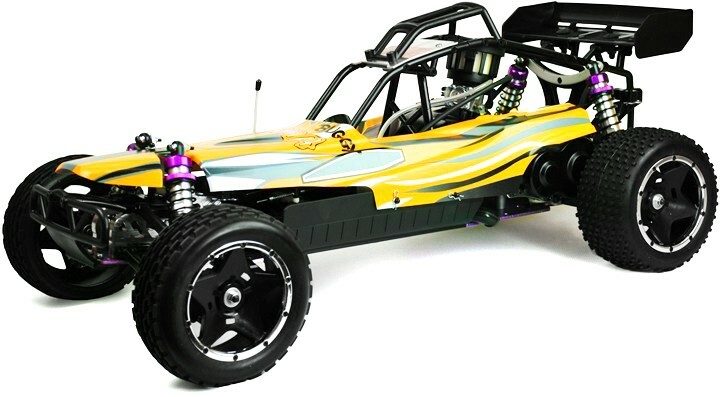 One of the biggest downsides is the amount of space needed for petrol RC cars. They are usually much bigger than battery-operated ones, due to the amount of power that they have. Those playing indoors will usually find that the houses aren’t big enough. There is also an issue with smaller garden sizes now. However, they are great for fields and playing in the park. 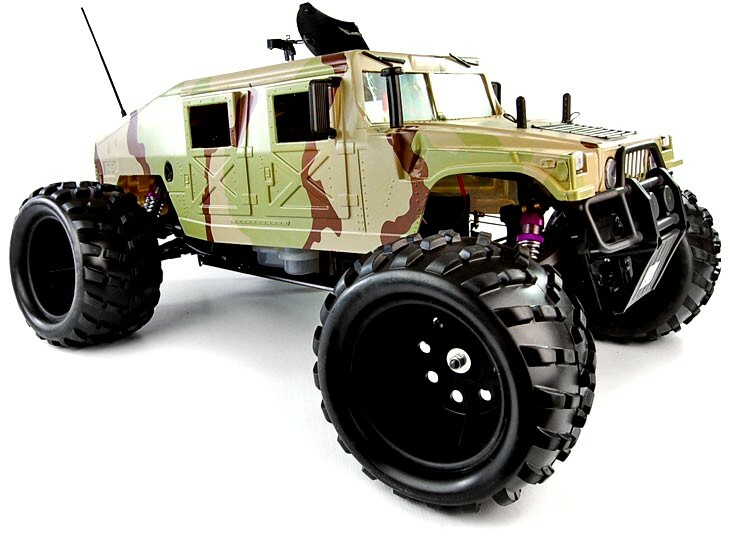 When you’re looking for something quiet for children to play with, these remote control cars are not the thing. They tend to be much noisier than battery powered ones, which are already relatively noisy. However, if there is a nearby field or park that your children like to play in, the noise probably won’t bother anyone. 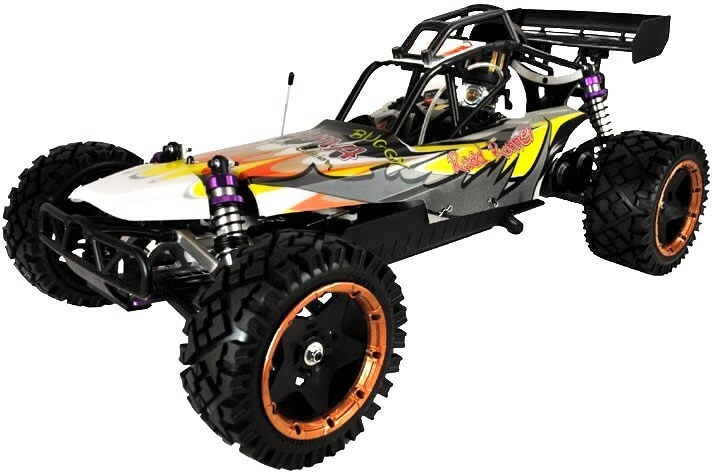 Before buying any type of remote control car, you need to consider the type of fuel needed. 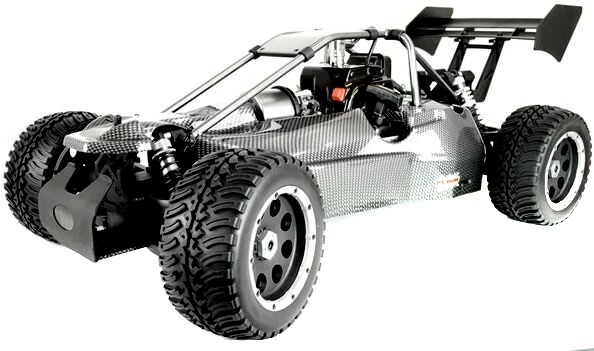 Battery-operated cars are extremely popular, but petrol RC cars can be very useful. They are noisy and need more space, but they last longer and can usually cost less in the long run.